Discussion in 'Youtube Showcase' started by PmBlue, Oct 13, 2017. Hello! I am starting a youtube channel as a side hobby for fun! I love to see comments and likes, even if negative! They help teach me how i can do better. ####! 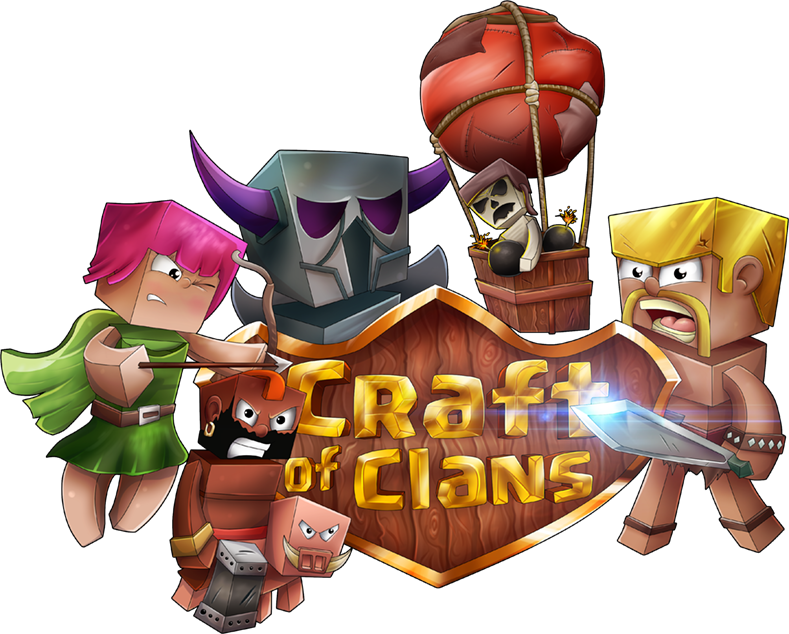 Just kidding, its obviously Craft of Clans! I love editing and will try for a video a day. Please check out my videos and subscribe! Also, my mic is broken, so dont hate me im trying to get a new one but that may be a while..